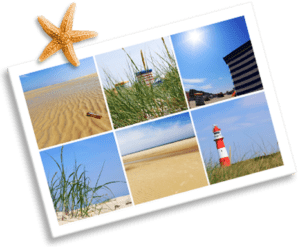 Print photos on canvas - TOP quality - 100% FREE Shipping! When will your canvas be delivered? Having your own photo printed on canvas was an exotic idea for creating custom wall art even before the days of the internet. 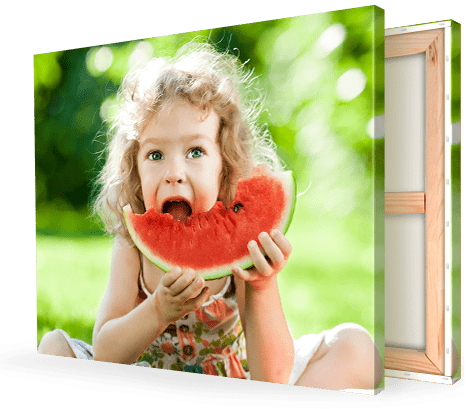 Photo labs have been offering the canvas print product since the 1970s but it was first with the development of the internet and improvements in digital printing that printing photos on canvas experienced a real boom. 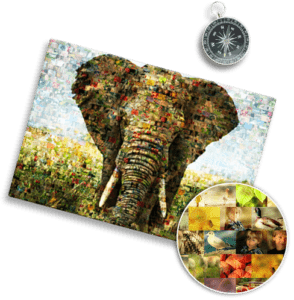 Today, creating a canvas print is quickly done: Upload the photo on the internet, select size and image options and complete the order. 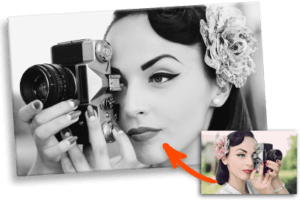 To print photos on canvas is done in less than 10 minutes. Dramatic advances in digital printing technology in the last 15 years have made it possible for the first time to directly print photos on canvas. Today, no other method is used. We use only canvas roll products to print your photo on canvas. For this, we use real canvas, which you can see in the structure from the weaving process. You will recognise cheaper providers by the way they simply imprint the canvas structure on to synthetic fabric. 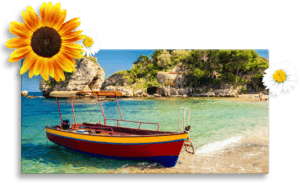 Simply use our image upload tool to transfer your photo. The file will be checked even during the upload process to make sure that it is in the correct file format and is of a sufficient size. If the file is not suitable for photo to canvas printing, it will be automatically rejected by the system. 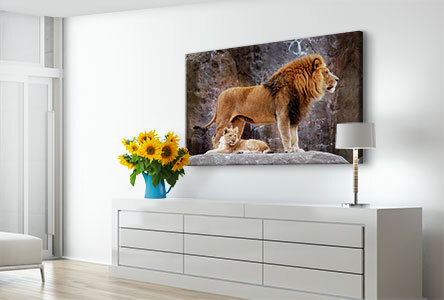 Once the photo is transferred to the order process, you can then create your canvas print. 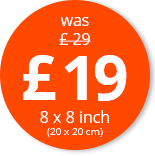 Choose from over 50 sizes your desired format. Finally then select which frame thickness you would like. You can then select the thickness of the frame. We deliver canvasses on either 2 cm standard frames or 4 cm gallery frames. We especially recommend the 4 cm frame for larger formats. For smaller canvas sizes of up to 80 x 60 cm, the 2 cm frame is perfectly sufficient. We use canvas rolled products to print your photo on canvas. For this we use real canvas, of a weaved fabric structure. Cheaper products of a lesser quality can be recognised by their synthetically weaved structure. Print-wrapped sides: The motif of your photo is wrapped over the frame. This looks best but part of your motif is lost in the view from the front. 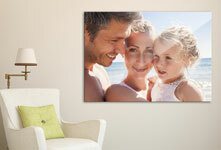 White sides: Your motif will be printed entirely on the front of the photo canvas. The sides are not printed and therefore remain white. Black sides: Here, too, the motif is printed on the front of the canvas. The remaining side edges will be printed in black.